These are a few shots taken around Laguna Beach, near our apartment. Several were takenthe day of the big landslide. 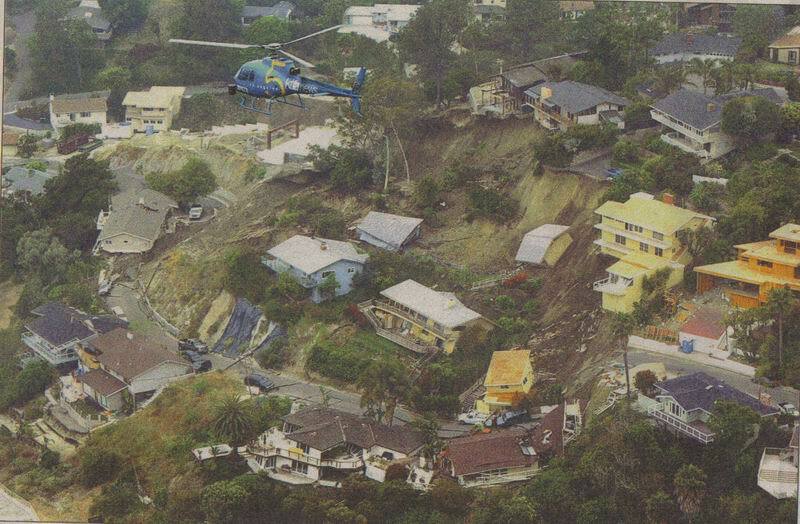 Several very expensive homes just slid down the hillside.